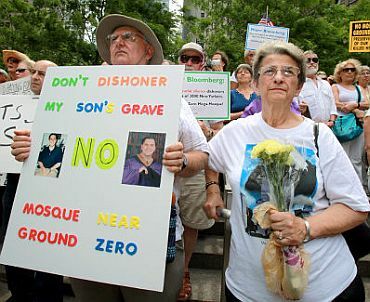 The debate about a building a mosque near the Ground Zero site where the twin towers of the World Trade Centre collapsed after the 9/11 bombing has been raging for several months. 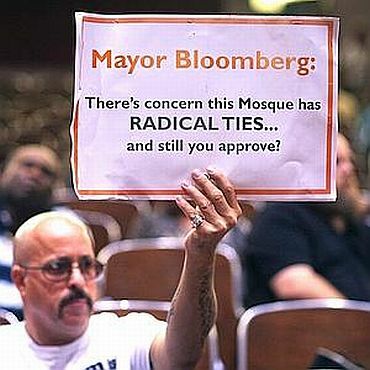 Now, according to poll on the issue, most New Yorkers oppose a proposed Islamic centre and a mosque near the site. A poll by the Siena Research Institute finds that 63 per cent of New Yorkers oppose the project, with 27 per cent supporting it. A similar poll done by Siena College, two weeks, ago showed that 61 per cent opposed the mosque and 26 per cent supported it. 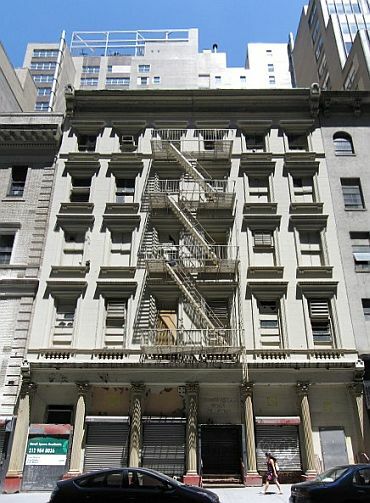 Kuwaiti-born Imam Feisal Abdul Rauf, the developer of the $100 million Muslim Community Centre called Cordoba House, insists that it is "a centre for all New Yorkers" and "its purpose is to interweave America's Muslim population into the mainstream society." Despite these reassurances, the past few months have witnessed considerable opposition against the mosque, which has received the green light on all legal and technical fronts. "The level of opposition to building Cordoba House remains very strong, with 63 per cent of voters opposing it and only 27 per cent supporting it," said Siena College pollster Steven Greenberg. Despite the legal and constitutional backing of the mosque, the nation remains divided due to how their own personal feelings about the proximity between the 9/11 site and the mosque. "Voters, however, can clearly distinguish their personal view on whether the community centre and mosque should be built near Ground Zero from their opinion on whether the developers have a Constitutional right to build the Cordoba House there," Greenberg said. "Even a majority of those who oppose building the mosque agree by a margin of 51-42 per cent that they have the right to build it," he added. 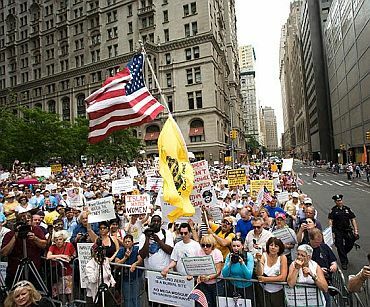 Expressing concerns over opposition to the "Ground Zero" mosque, Imam Mahdi Bray, executive director of Muslim America Society's Mass Freedom recently said: "How far is too close? If two blocks, near Burlington factory is too close, then why in Brooklyn mosque-building is being opposed in Sheepshead Bay. Is that far enough? How far do we go?" Terming it an "encroachment upon religious liberties and the freedom of religion", Bray said "not only the mosques being constructed in New York near Ground Zero and Brooklyn were challenged but also in California, Tennessee, Wisconsin, Alabama, Florida." 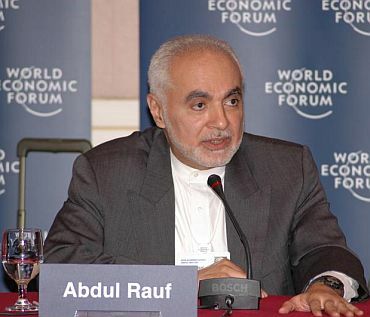 Bary, referring to a research done by Dr Akbar Ahmed from the American University, said the building of mosques and the resistance from the building of mosques has increased throughout the US. "Also, the destruction and vandalising of mosques, including a pipe bomb placed in a mosque in Florida where, had the culprit placed it in the right place, mayhem and certainly possibly even fatalities would have occurred," he said. Last week, US President Barack Obama came out in support of religious freedom enshrined in the constitution, and while hosting Iftar on Friday, he said that that Muslims had the right to build the Islamic Centre. "Muslims have the same right to practice their religion as everyone else in this country," Obama said, adding, "This is America, and our commitment to religious freedom must be unshakable." Later, Obama clarified that his remarks only related to the rights of the American-Muslims but did not address whether the mosque should be built on disputed site. "I was not commenting and I will not comment on the wisdom of making a decision to put a mosque there," he said, during a trip to Florida on Saturday. A recently conducted CNN poll found that 68 per cent of Americans nationwide, both Republicans and Democrats, were opposed to building a mosque near the Ground Zero site. Parties that oppose the mosque, which will be called Cordoba House, insist this project is inappropriate since extremist Muslims carried out the terrorist attacks. The Islamic centre will have a swimming pool, basketball court, meeting rooms, a 500-seat auditorium, banquet facilities, theatrical programming, art exhibitions and cooking classes. Last month, former Alaska Governor Sarah Palin joined the fray by speaking out against the mosque. 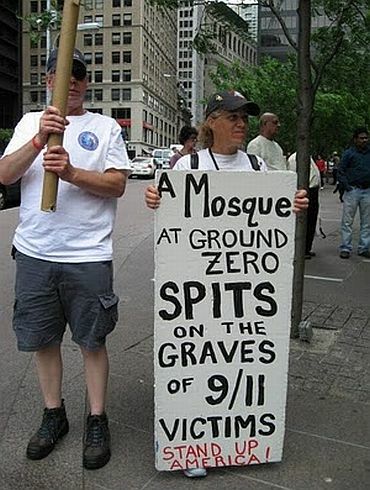 Palin wrote on twitter, "Peace-seeking Muslim, please understand, Ground Zero mosque is unnecessary provocation."